Participants engage in a strength and conditioning program geared toward creating a well-rounded, lifetime athlete by increasing strength, power, agility, balance and wellness. Learn more about scholarships here. 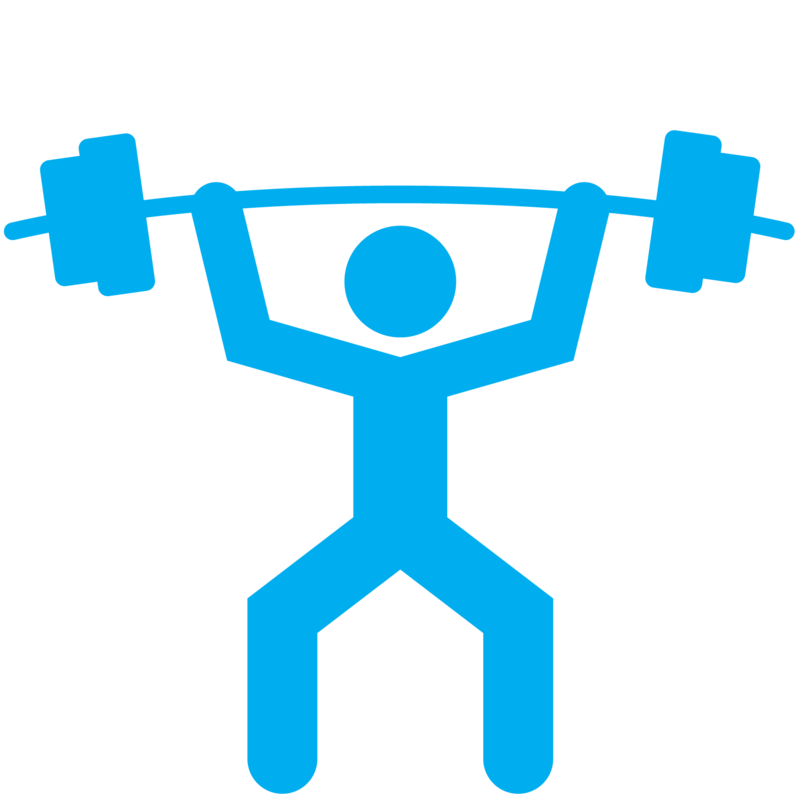 Weekly workouts will focus on strength training, endurance and balance. 1:1 volunteer assistance is not provided. Competitive coaches offer techniques and training to increase speed, strength, agility, coordination and endurance for athletes with a desire and ability to compete or perform at a higher level. This division trains for CrossFit Competition in and around San Antonio.